"The new data centre and business security solutions installed by bmobile are on par with any major global communications provider and have helped us to revolutionise the way we do business. 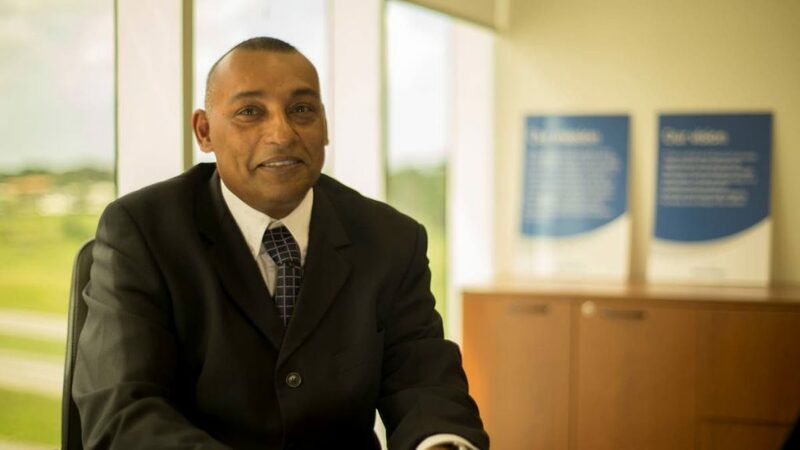 This ensures we have the technology available to quickly and easily deliver the products and services our customers want, as well as the security that our staff and facilities need," said Leslie Martinez, head of the IT Department at Unicomer (Trinidad) Limited, parent company of Courts, the Caribbean's largest furniture, appliance and electronics retailer. Martinez was referring to the company's recent tender for data centre and security business services which was won by bmobile. Rakesh Goswami, TSTT’s executive vice president Strategic Alliance, Enterprise and Tobago Operations explained that as Unicomer's preferred solutions partner, bmobile successfully completed the build out of Unicomer's data centre with a private cloud infrastructure inclusive of uninterruptible power supply, data centre equipment racks, power, cooling and fire suppression. At Unicomer's Freeport campus, which includes the Courts Superstore, the regional and Trinidad head offices, as well as the Distribution Centre and warehousing facility, the bmobile security surveillance solution included a CCTV system with over 100 high-resolution colour IP cameras and other state-of-the-art security solutions; and access control devices which provide data with time and attendance, network facility reports, time-zones, access levels and operator logs. An IP switched and routed network, over a dedicated and redundant fibre optic and copper infrastructure and optimised cellular coverage using a campus design, was also installed to support bmobile's communications and security surveillance solutions. Stating that the Unicomer family of brands is synonymous with quality, affordable furniture and appliances, flexible credit options, as well as innovative marketing promotions, Martinez said, "Customers and staff around the world are demanding faster access to information and services and this has also been the trend here at the Unicomer Group. The data centre has helped us to provide this and improve our customer service through faster sales and credit approvals, among other things. We also have over 1,000 products showcased on our shopcourts.com website. Customers can click to purchase and then choose to either have it delivered or collected at a retail store and this puts us on par with the world's leading retailers." Martinez indicated that the data centre, business security and communications solutions were important to Unicomer so they wanted to hire an expert. bmobile got the nod over its competitors because the tender was based on three areas: reliable communications, a state-of-the-art data centre and sound security facilities. "We have a long-standing relationship with bmobile and this experience helped us decide on the way forward. The first part was finding a company which is capable of delivering sound service and bmobile has a history of delivering this for us. The second part was cost-competitiveness and ease of doing business. Again, with our history of doing business with bmobile, we were able to establish this early on. The third and most important part was bmobile's willingness to deliver not only what we wanted but the way we wanted it done." Unicomer's Freeport Distribution Centre and Warehousing facility is one of the largest in the Caribbean and Martinez wanted to ensure that the Distribution Centre, head office, superstore and staff were secure. "There were two areas that were key to us. First, we needed to ensure that we had coverage over our entire compound with state-of-the-art high definition cameras and video feeds. The second is access control which provided us with key cards and biometrics to monitor and enter the various areas of the compound." 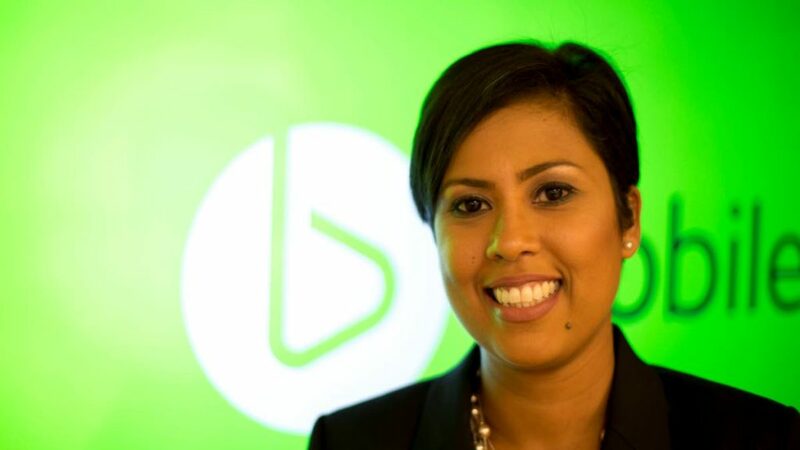 TSTT Premium Account manager for Unicomer, Natalie Salazar, noted that as a fully certified Data Centre Service Provider, bmobile has the distinction of having the only Tier III TIA-942 Certified Data Centre locally and the Caribbean which places bmobile among the top data centres worldwide. "There is a growing demand for high-end data centre services and bmobile stands ready and able to meet this local and international demand. Our certification allows us to provide robust, resilient and on-demand data centre services and we are presently building a data centre in Tobago in partnership with E-IDCOT, as well as another in Trinidad." Salazar continued, "I would really like to thank Unicomer for placing their faith in us. Because of our wealth of experience and certification in the data centre administration and maintenance, we were able to provide Unicomer with a full data centre build out delivered within budget, scope and time." 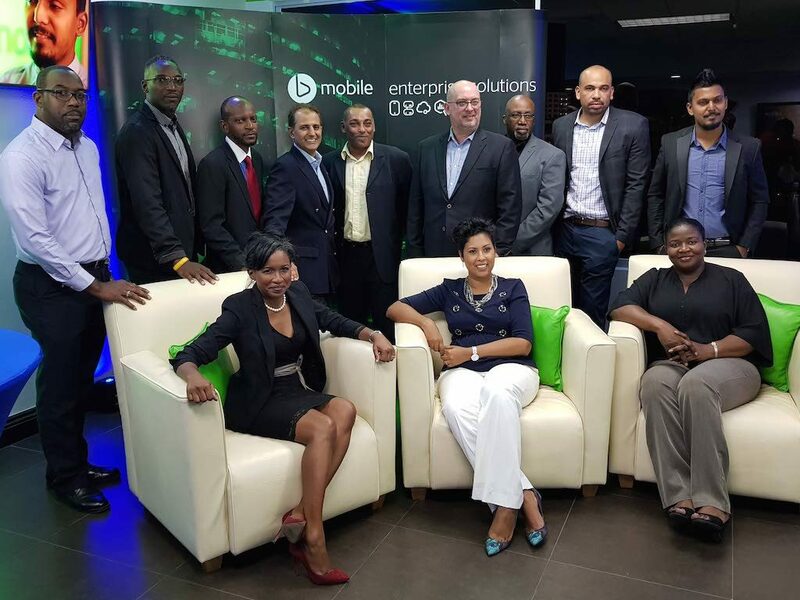 Varun Mahabirsingh, TSTT Technical Security Analyst shared that as the industry leader with over 16,000 customers, bmobile has been in the business security industry since 2009. He added, "bmobile implemented a fully expandable, upgradeable and cost-effective electronic security system with end devices that meet ISO quality assurance standards and six-sigma methodology for super product efficiency, performance and reliability." A pleased Martinez congratulated bmobile for a job well done and said, "The data centre meets global standards. This is a major project for us and bmobile has been phenomenal in helping us to achieve the business goals that we had. Unicomer is the market leader in the retail industry and this partnership with bmobile further solidifies this position." 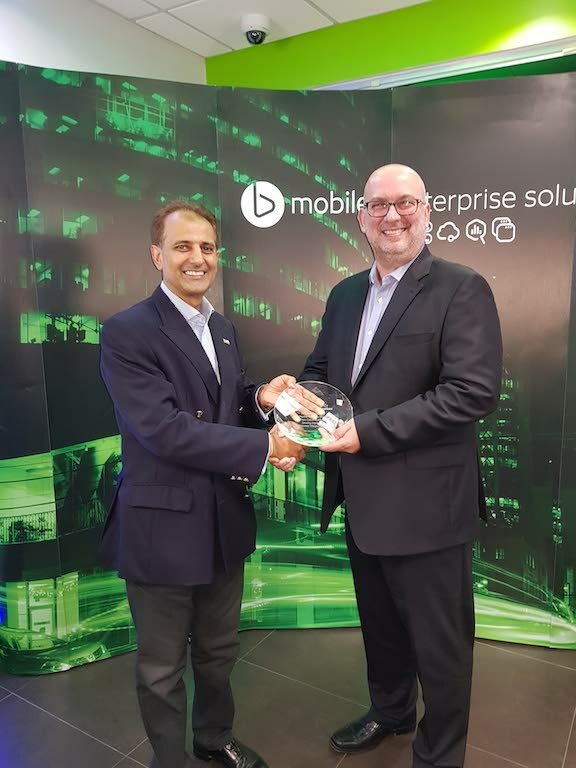 Reply to "bmobile partners with Unicomer for world-class data centre and business security solutions"